Kieren D’Souza, 23, is among the ten Indians taking part in the 7th edition of La Ultra – The High, one of the world’s toughest races. The La Ultra, which begins tomorrow, is held in Ladakh, and is an ultra-marathon of 111 km, 222 km and 333 km. The race begins in the Nubra Valley and finishes in the Changthang Plateau. 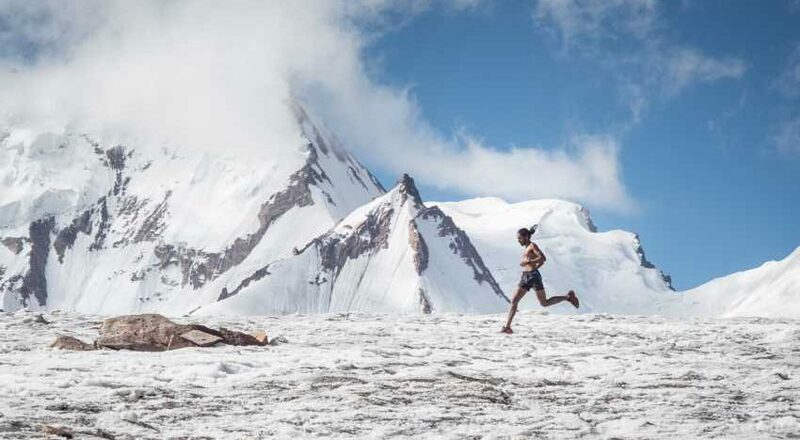 Apart from the altitude — we are talking about running over 12,000 feet — runners have to take on several high passes, including the Khardung La, which, at 17,700 feet, is the worlds highest motorable pass. D’Souza, who hails from Nagpur and is based in Delhi, is among the very few professional Indian ultra-marathoners. The longest race he has ever finished so far is the Salomon Bhatti Lakes Ultra Marathon, which was held in Faridabad in October last year. Next month, he is scheduled to participate in the Spartathlon, a 246-km race held between Athens and Sparta, in Greece. 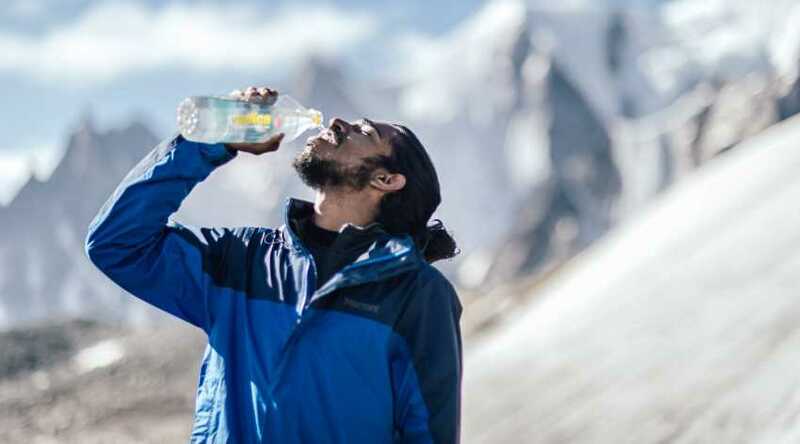 D’Souza, who is taking part in the 111-km category in the La Ultra, chats with Express Foodie about the food he eats, and how it helps him keep going. The food one eats is integral to how you perform in ultra-marathons. In the last few years research has shown that more than carbohydrates, good fats help an ultra-marathoner more. So, I include a lot of good fats in my diet. Oil, avocado, nuts and so on. This thing about marathoners going on carb-overloads doesn’t carry much currency these days. When you are out running marathons and ultra-marathons, it is the good fats that provide you with more endurance. The carbs, they just burn too quickly. I use different oils through the week to cook/in my food. Sometimes, it’s olive oil, at others its coconut oil. And, I always drizzle olive oil over salads. It all counts. I’m not much of a meat eater. I eat meat, maybe, once a week. I’ve grown up eating rice, I simply can’t give it up. But, even when I’m not training for a race I still end up around 150km a week, so that helps. My breakfast is usually salad, fruits, bananas, or cheese. Or, maybe, some eggs and nuts. Lunch and dinner are usually rice and vegetables, nothing special. I snack in between on sandwiches and nuts, but I do take protein shakes three to four times a day when I’m training. I don’t think there is any basis behind this 3-meals-a-day practice most people follow. I eat about five to six meals a day, regardless of whether I’m training or not. I sleep around 12, so my last meal is at around 9:30, a quick snack, like a sandwich. If I don’t eat, I get ravenously hungry at night. There is no such thing as a ultra-marathoner’s diet. You eat what works for you. Dean Karnazes is the world’s best known ultra-marathoner. He once ran 50 marathons in 50 days, and he follows a Paleo diet. But what works for him might not work for me. I cheat a lot. I have a sundae, maybe once a week. And chocolate. Sometimes when I’m training I get this intense craving to have ice-cream. And beer. I love beer, but I limit my intake to maybe a glass of beer a month. When I am actually participating in a race, I eat cheese, chocolates, oranges — they work better for me than bananas — and endurance gels from this company called Unived. Once I finish the La Ultra, I’ll probably have a pizza.